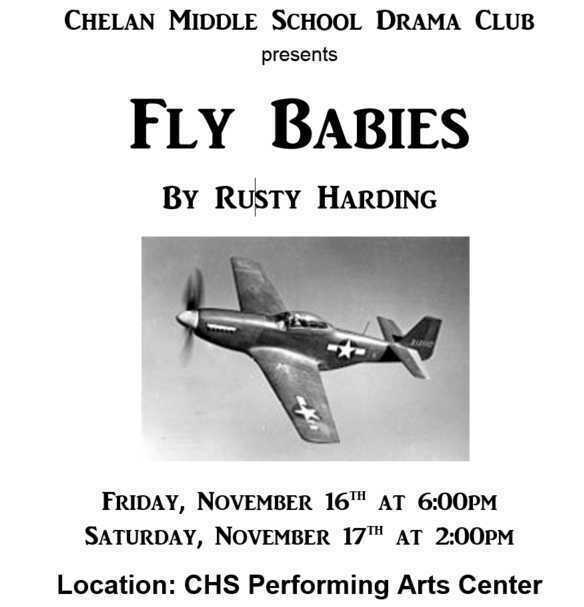 CMS Drama Club Presents "Fly Babies"
Don't miss out on Parfait Thursdays for breakfast! This month at CMS/CHS, we are debuting our "Washington Apple Pie Parfait"! Click on the following link to help you determine...Is it bullying?